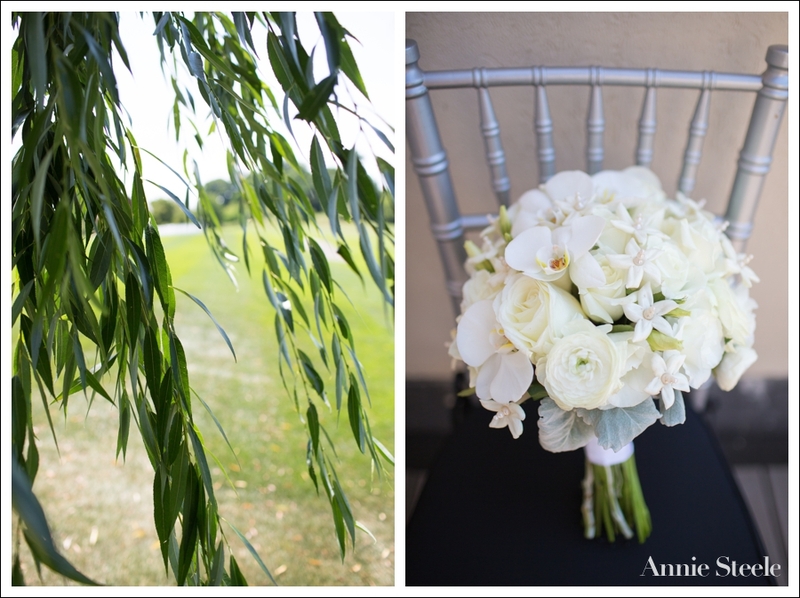 Everything about this sweet summer wedding was absolutely stunning. Truly, stunning. 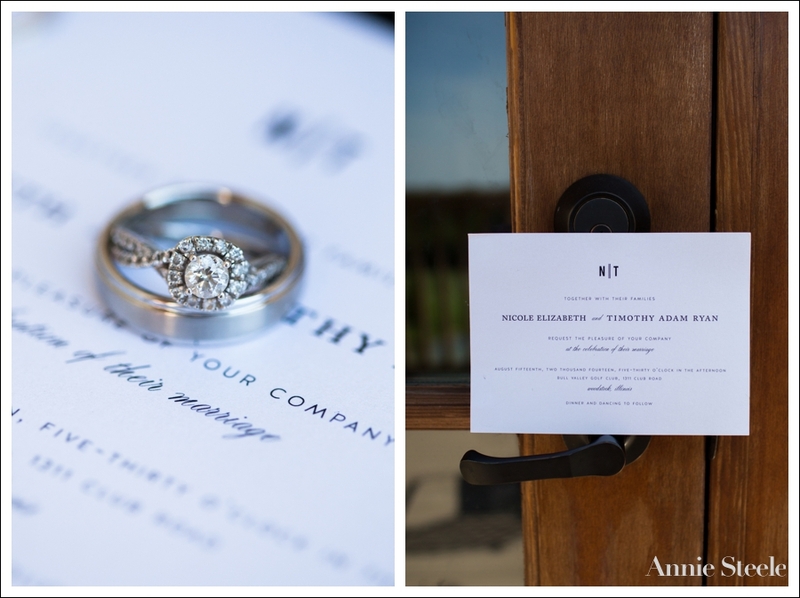 When I arrived to Bull Valley Country Club, Nicole and all of her closest friends and family were busy getting ready. Final touches of hair and make-up were being fine tuned, and the Bride-to-be just glowed. A day, several years in the making, was beginning and you could just feel the excitement as the day was about to get started. Jessica, Nicole’s sister and maid of honor, helped her sister get into her dress…. All ready and just glowing as a bride…. As the rice was tossed into the air, cheers were heard for the new Mr. and Mrs! I don’t know what it is about Golf courses, but time after time…the light is always magical. Thoughtful toasts were made by sisters and best friends…. The couple danced their first dance to Tim McGraw’s “One of those night” which was perfect!